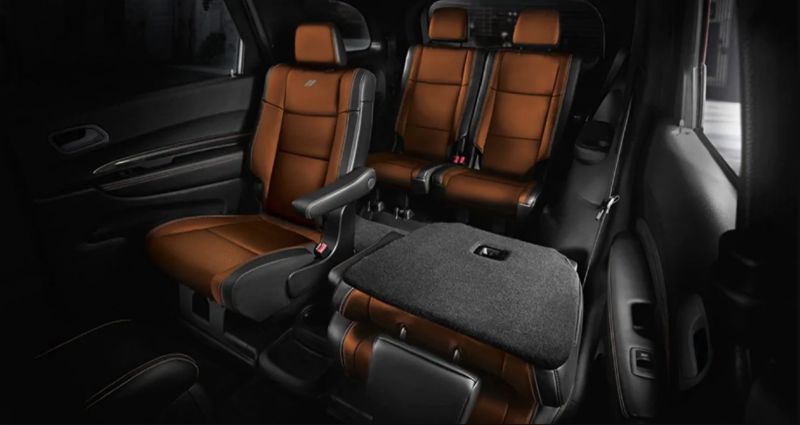 Many of the amenities & capabilities offered in last year’s model return for 2019, but a few enhancements have been made to make this SUV even better. With that said, let’s take a look at 5 other updates made to the new Durango. If you want the ultimate in-vehicle music listening experience, you’ll love the all-new Harman Kardon premium audio system offered in select 2019 Dodge Durango models at our Union County NJ dealership location. That’s because it delivers 825 watts of power through 19 speakers specifically placed to provide studio-quality sound. We know that the look of a vehicle can be a determining factor on whether you choose it or not. 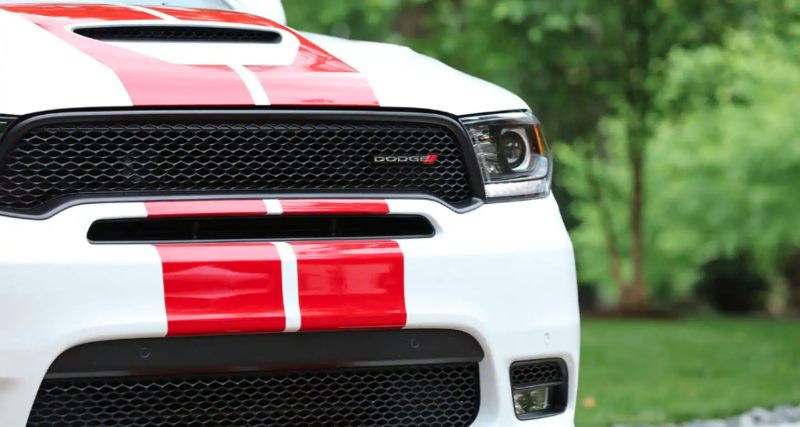 That’s why the Durango GT trim now has a few design changes to give it a sportier appearance similar to the popular R/T and SRT versions of this SUV. There are a couple of other ways that you can get a unique look in your next SUV and that’s with some new wheel designs. The GT trim offers a new 20” wheel design in either a Satin Carbon or Brass Monkey finish, so you can choose which one goes better with your exterior color choice. The same 20” wheel design options are offered for the sporty Dodge Durango R/T. The top-of-the-line Durango SRT provides you with new 20″ wheel design with a finish in either the aforementioned Brass Monkey or Matte Vapor. If you’re looking to haul lots of cargo, then you can opt into the Trailer Tow Package that’s offered in all 2019 Dodge Durango trim at our dealership serving Springfield NJ. Those trims are comprised of the SXT, GT, Citadel, R/T & SRT. Depending on the model you get, you’ll be able to tow up to 8,700 lbs thanks to the Trailer Tow Package. This upgrade now includes an integrated trailer brake to ensure that you, your Durango and your cargo makes it to your destination even more safely. The last change for the new Durango is for the popular Citadel model. Captain’s chairs now come standard in the second row, resulting in added space for those passengers to feel more comfortable on any ride around town or on highways like the NJ Turnpike, 278 or the Garden State Parkway. Salerno Duane Chrysler Jeep Dodge Ram will help you find the right 2019 Dodge Durango model to fit your driving needs & budget here at our Summit NJ dealership location. Contact our team today to learn more about this SUV or schedule a test drive!